Opals are considered semi-precious gemstones. Opals are naturally forming with over 95 percent of natural opals originating in Australia, which are harvested specifically from Australia’s desert areas. However, opals can also be created synthetically through various methods. On the other hand, the synthetic opal with the widest range of uses occurs through the Gilson process. Opals are found naturally and made synthetically. Opals come in a variety of types from common opals, which are opals that lack color, to opals that have a myriad of colors in their make up to solid red opals known as fire opals. However, variations of synthetic and natural opals are nearly unlimited as they can have almost every color in the spectrum presented in their color schemes. Currently, there are at least three types of synthetic opals: Slocum stones, opal essence and opals created from the Gilson process. Both the Slocum stones and opal essence stones are difficult to tell from naturally occurring opals to the naked eye. However, Slocum stones and opal essence have very little use beyond decorative and jewelry purposes whereas the Gilson opals have scientific uses. 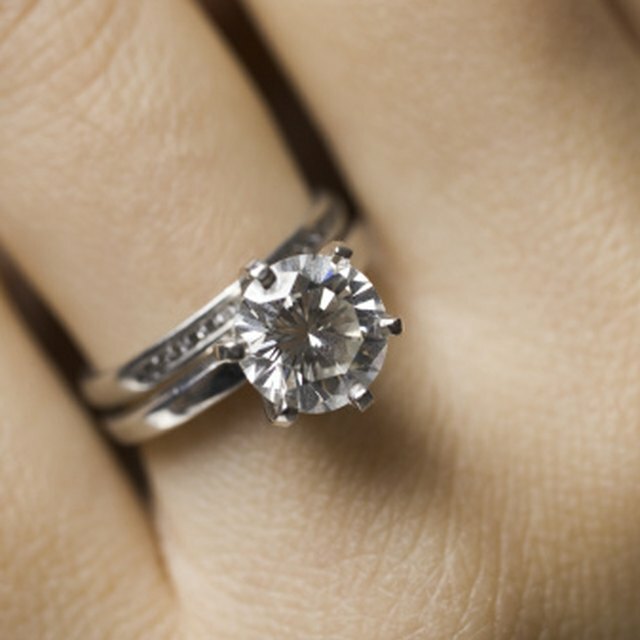 According to Chemical and Engineering News, the Gilson process was developed by French scientist Pierre Gilson in 1974 and is nearly exact to the natural process by which opals are formed. The Gilson process uses silicon to grow opals and, once the silicon seed that will become an opal is created, the opal will develop from this seed in 14 to 18 months. Very few differences exist between natural opals and Gilson opals. 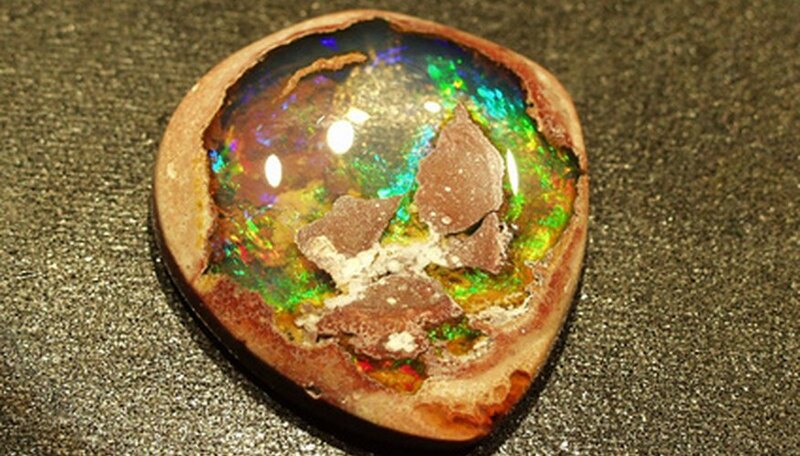 In fact, Chemical Engineering News states that the only element that is not present in Gilson opals is water. Moreover, Gilson opals can only be differentiated from naturally occurring opals under the close examination by a jeweler. This difference is called the “lizard-skin” effect where the absence of water causes small ripples in the surface area of the opal. While Gilson opals can used in jewelry and similar fashions like opal essence and Slocum stones, the lack of water in synthetic opals makes them nearly indestructible, unlike their naturally occurring cousins. This makes Gilson opals useful for scientific purposes. For example, opal chips are being manufactured that can carry and transfer information through the Gilson opal's photons. Adkins, Michael. "How Are Opals Made?" Sciencing, https://sciencing.com/opals-made-6637870.html. 24 April 2017.